Don’t See Your City Listed? Don’t Worry! Select other Arizona Cities from the List Below or CALL NOW to Find an Emergency Dentist Near You!! Welcome! We are glad to have you and promise that we have done everything in our power to help you find an emergency dentist in Arizona. One of the sad truths that we learned really early on was the fact that a lot of people have excuses when it comes to going to the dentist…Well, we don’t subscribe to excuses. Instead, we created this page to accomplish a number of things. First off, we want you to be extremely informed about your state when it comes to it’s overall oral health. Secondly, we want to make sure you are prepared insurance wise for your dental emergency (if you don’t have insurance don’t worry you can still use this page.) Finally, we are going to help you find a 24 hour dentist today! Let’s get started. 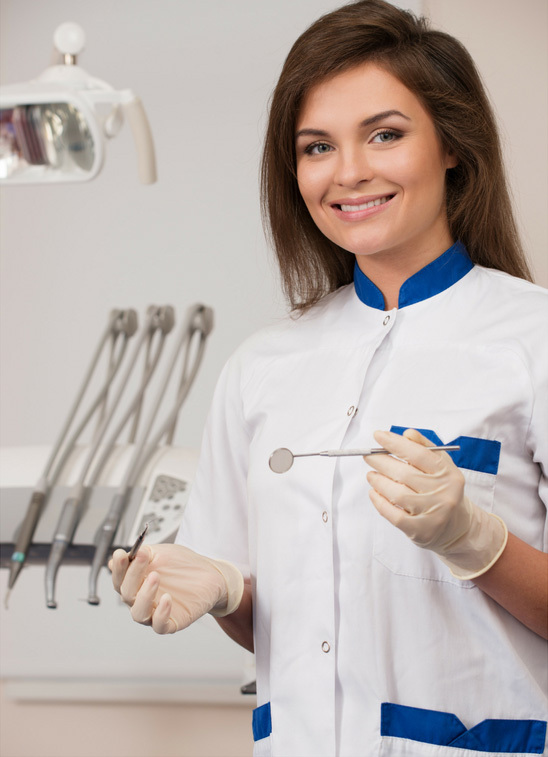 If you’re searching for a dentist anywhere besides Arizona, head to our homepage Check here. People who have gone to the dentist in the past year. People who have gotten their teeth cleaned in the past year. A low percentage of the elderly who have lost all of their natural teeth. We have established that Arizona is in pretty good shape when it comes to their oral health. However, what do the statistics say about their dental insurance health? Well, in order to determine that we have to look at what percentage of Arizona’s population is uninsured. As we speak, there are about 6.6 million people living in Arizona. Of those 6.6 million there are 1.86 million people that are uninsured. Oh, and we are not just talking about dental insurance here we are talking about no health insurance what-so-ever. That rounds out to roughly 18% of people living in Arizona that are uninsured. This is slightly above the national average at 16%. So, we asked ourselves why this was the case. Why does Arizona have such a high uninsured rate and how can we help fix it? Did you know that the average cost that one person has to pay per month for dental insurance in Arizona is $20 per month. The lowest plan that we discovered will cost you $12.24 a month. The highest plan that we found will cost you $45 a month. We recommend that you visit eHealthInsurance to find your ideal plan. One of the reasons for Arizona’s success when it comes to dental health is the fact that they have quite a few dental clinics available, 3,688 to be exact. Now, we are not saying that all of those dentists are top quality. It is our job to look through all those 3,688 dentists and find the highest quality ones that are closest to your area. So, we have dedicated this page to doing just that. We are going to be locating the top emergency dental clinics for you on a city by city basis. Arizona Immediate Care Emergency Dentists - Click to Call Now!